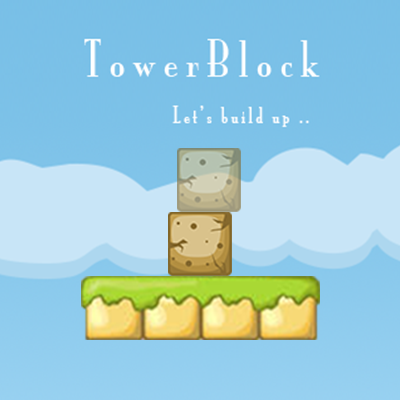 The whole game is built on one scene! 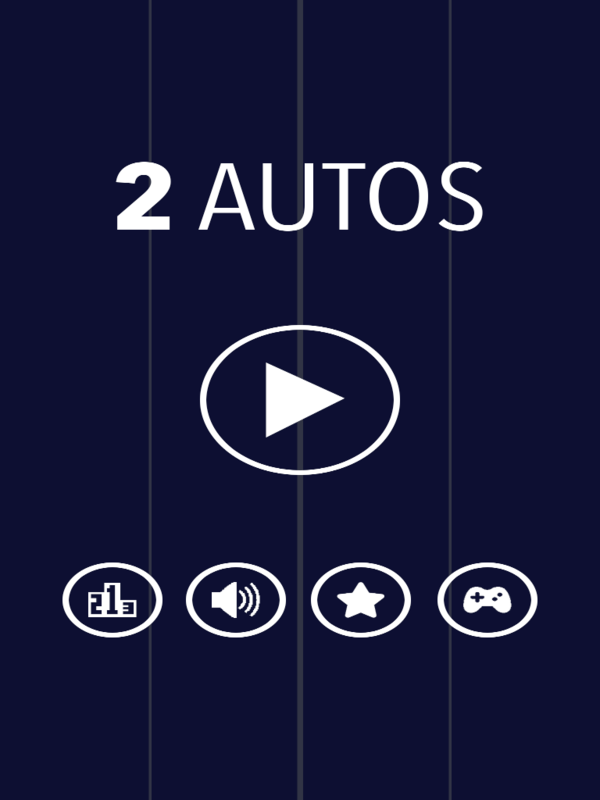 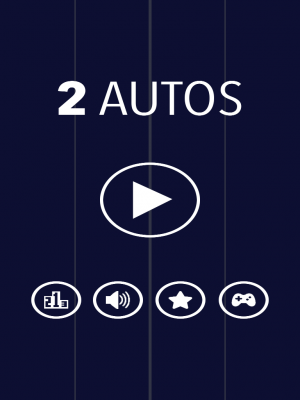 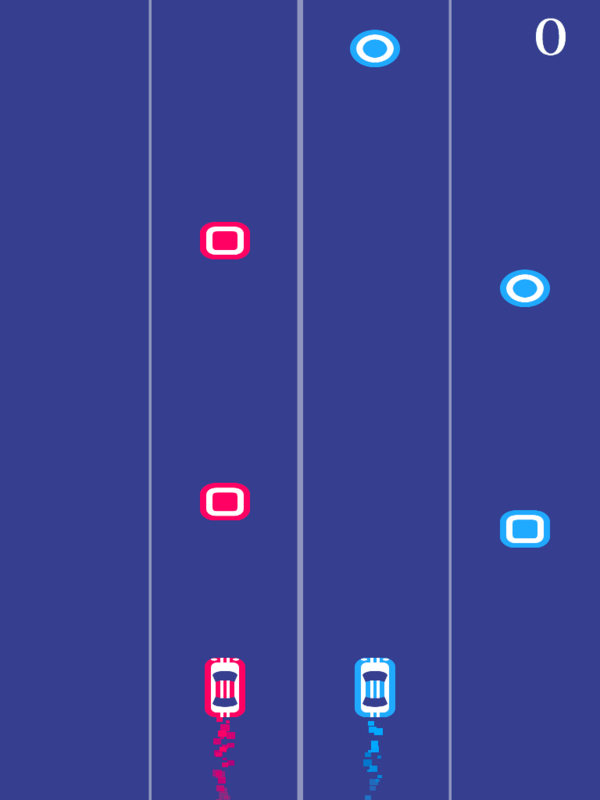 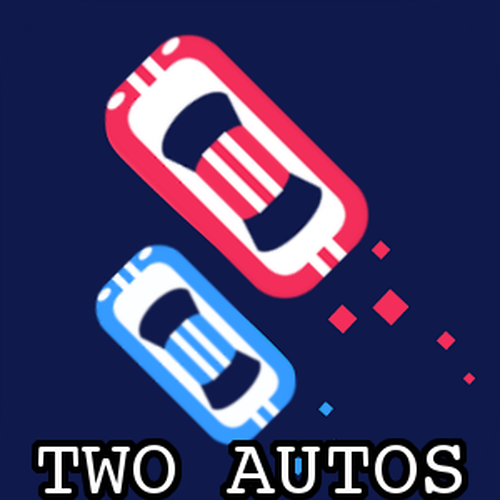 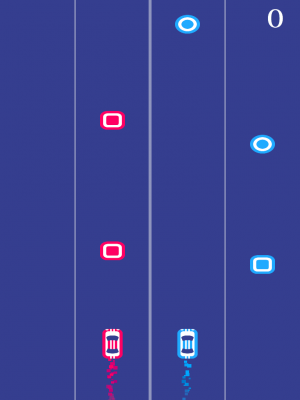 2 AUTOS is based on the popular 2 CARS game that was on top of the charts. 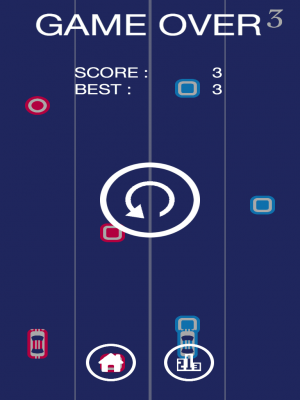 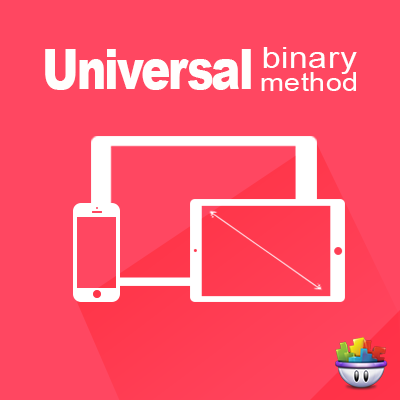 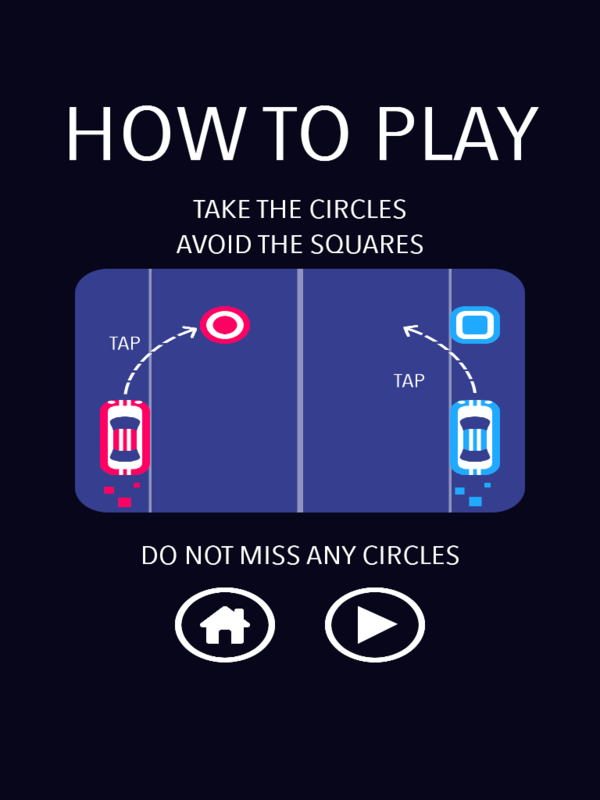 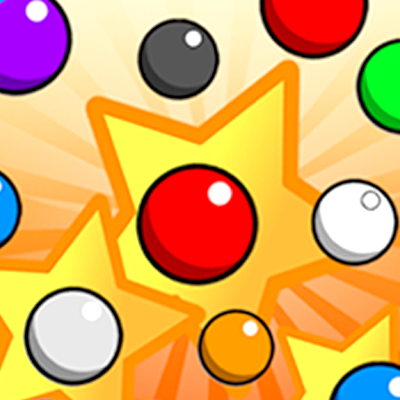 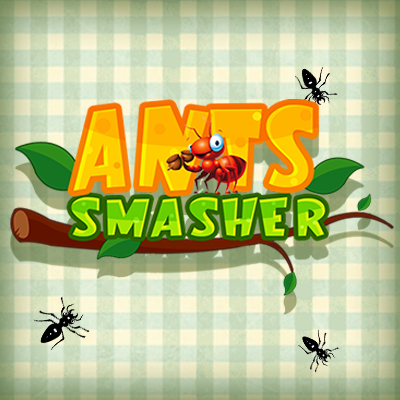 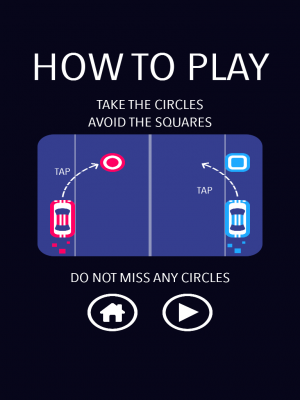 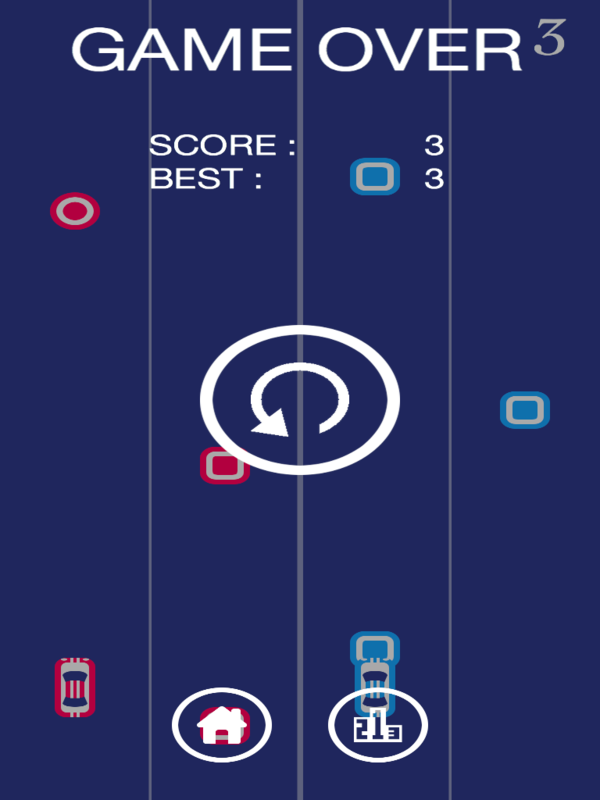 This template is the full game, everything included, and ready to publish to the app stores.